After the Big Brother Naija ‘Double Wahala’ competition.. It seems as though CeeC and Nina are going really strong as good friends. 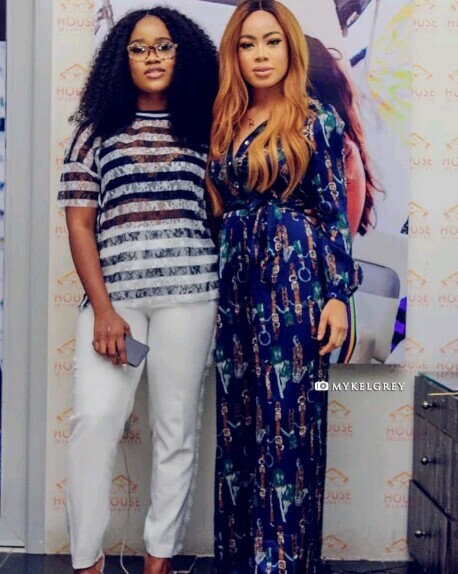 Nina showed her undying support for CeeC, by attending her sales event at House of Lunnetes where she’s their brand ambassador.